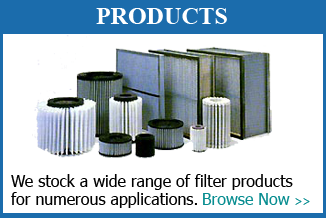 Welcome to Filtration Unlimited, Inc.
Filtration Unlimited has been serving the filtration needs of many industries since 1959. 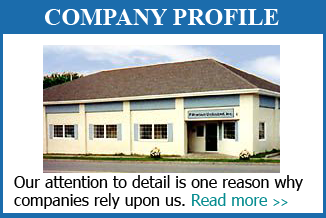 Our clients, large and small, find that doing business with us means finding everything under one roof. 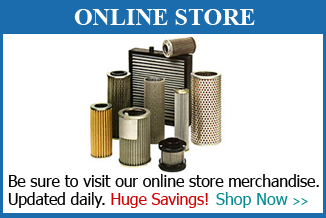 At Filtration Unlimited you'll get the convenience, expertise, and support you expect. We have the product, the inventory, the knowledge and the experience. © 2019 Filtration Unlimited, Inc. All rights reserved.